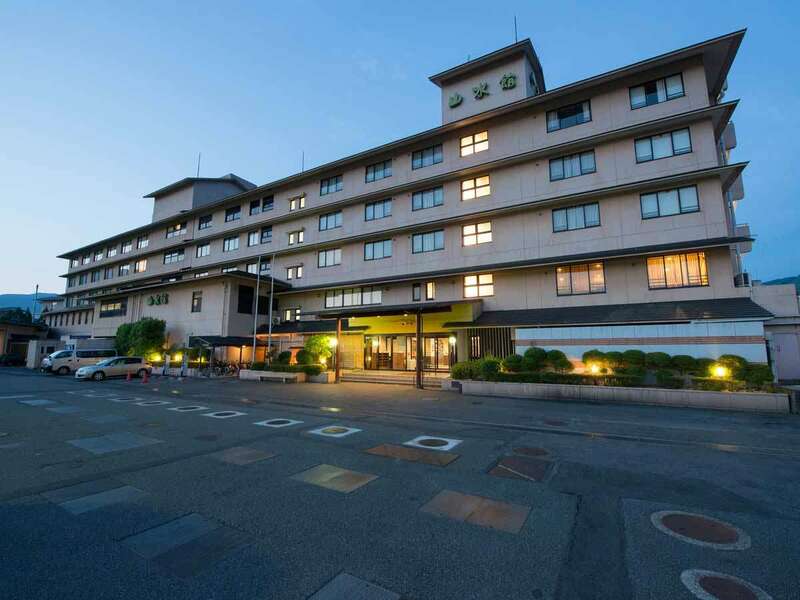 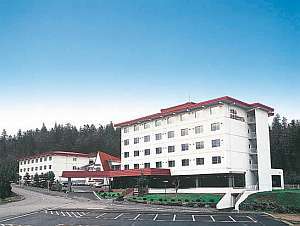 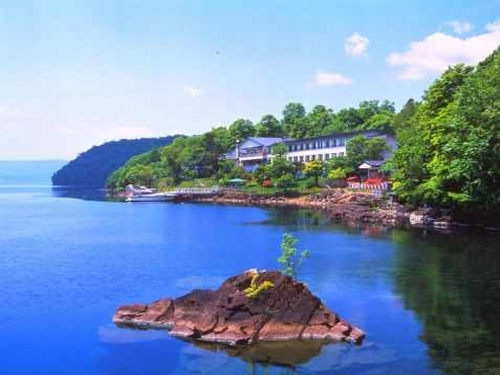 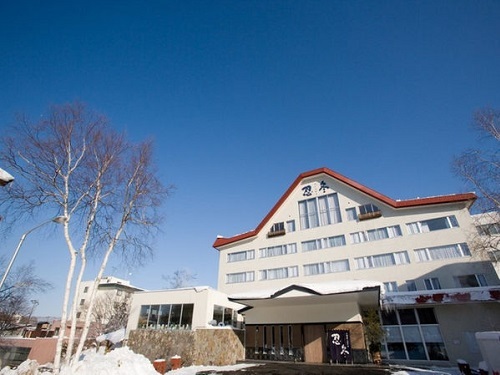 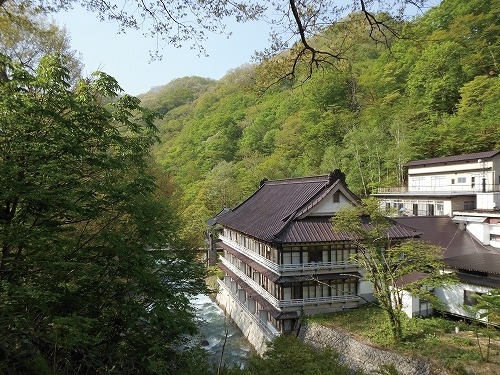 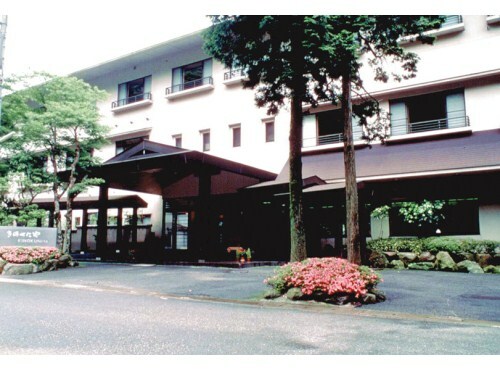 Taisetsuzan Shiroganekanko Hotel is surrounded by the natural scenic beauty and equipped with restaurant, bar, gift shop, game corner and sauna. 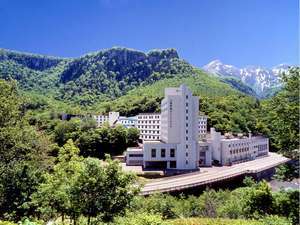 The hotel is proud of the open-air baths, built using 350 tons of stones. 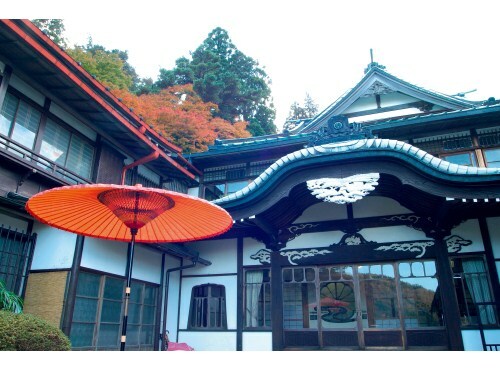 Kinokuniya Ryokan has established in 1715, 295 years ago and boasts the hot spring which is said makeing beautiful skin and vast Japanese Garden.The ryokan offers comfortable facilities and fifteen kinds of baths including open-air bath and private baths. 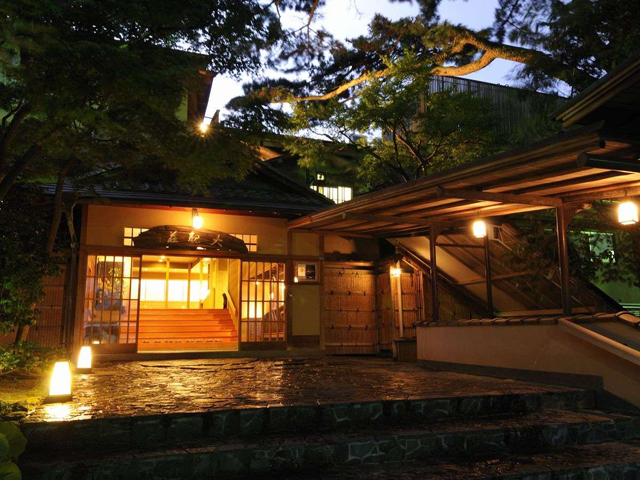 Hana no Omotenashi Nanraku is the quiet authentic Japanese-style hotel surrounded by bamboo forests and facing clear stream of Aono River. 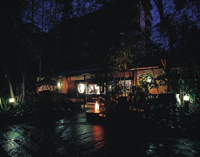 Please enjoy and relax in any of 21 kinds of baths which include ten private baths open-air baths and foot baths. 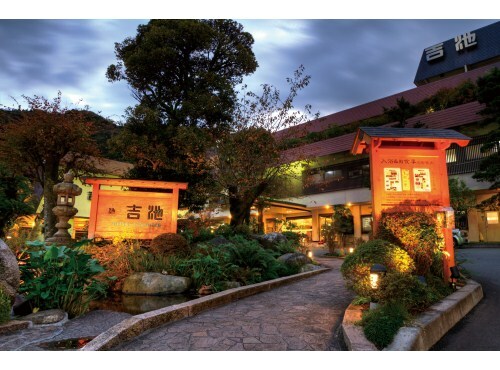 Seafood including abalone and lobster fresh from Ajiro Bay as well as seasonal vegetables grown in the Izu Peninsula add color to the cuisine produced in this ryokan (Japanese style hotel). 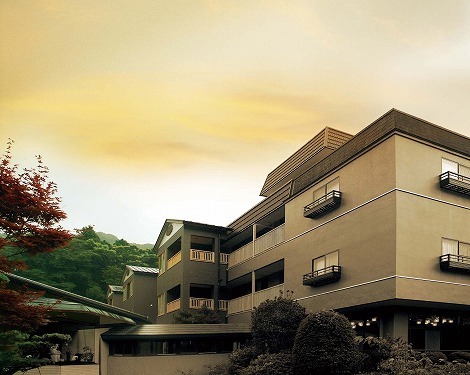 Hotel Winery Hill and the Izu winery are located at Naka-Izu which overlooks Mt. 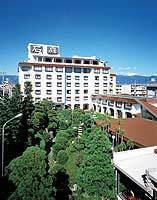 Fuji and Amagi mountains. 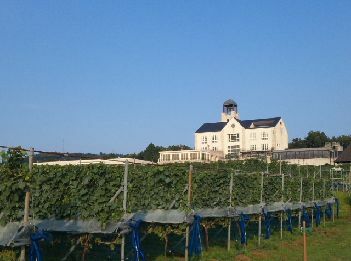 Between hotel and wineries, it is connected by about 2km walking course and it is a fun to enjoy stamp rally of a vineyard.